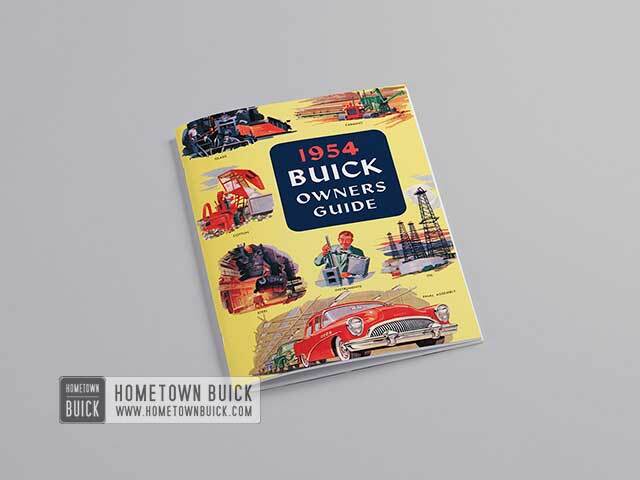 Read this manual online – for free! 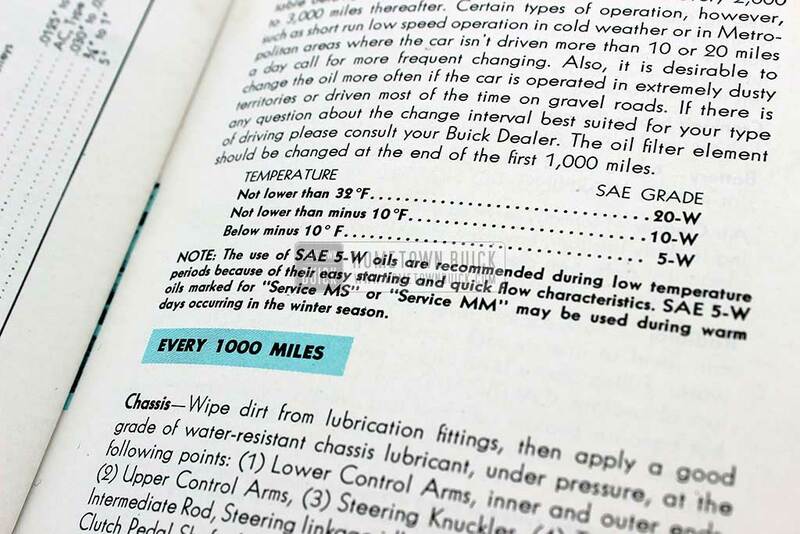 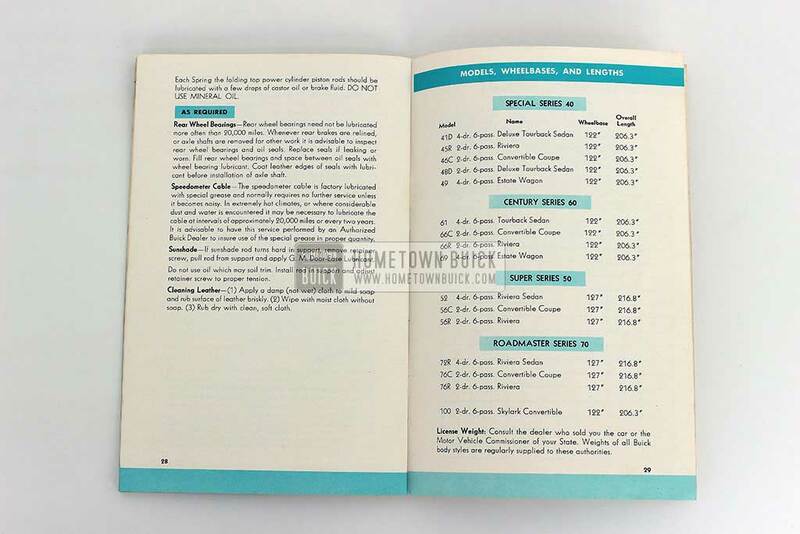 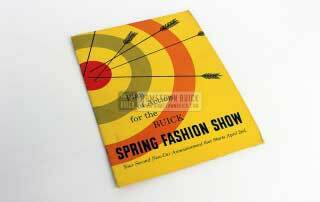 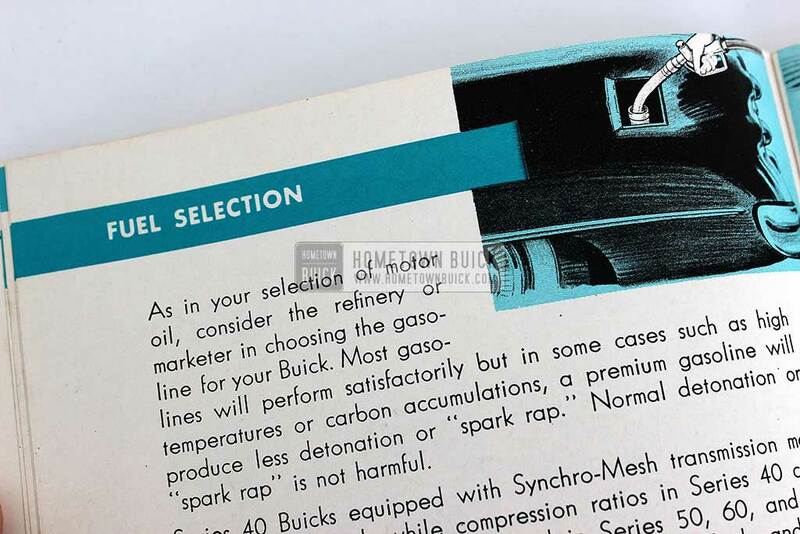 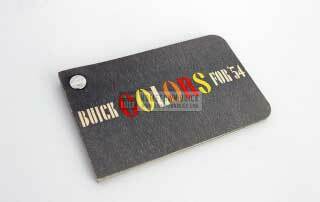 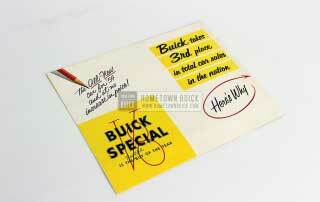 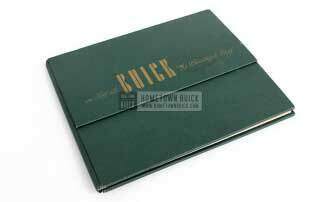 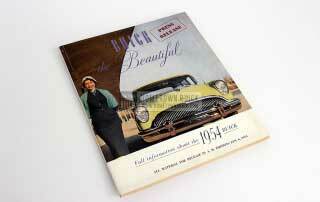 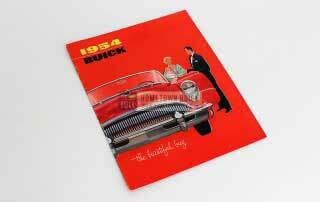 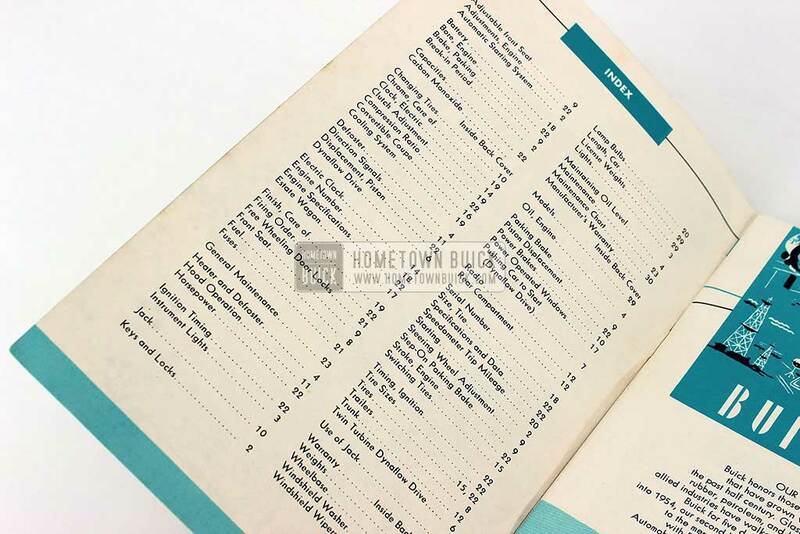 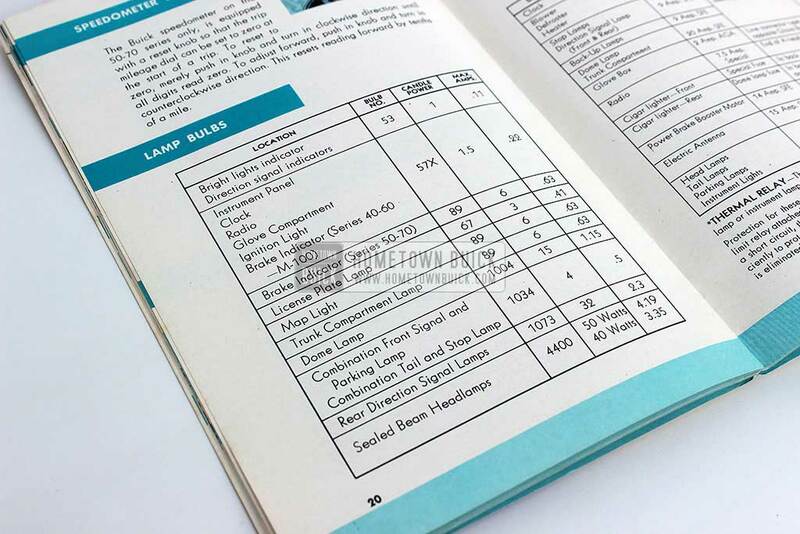 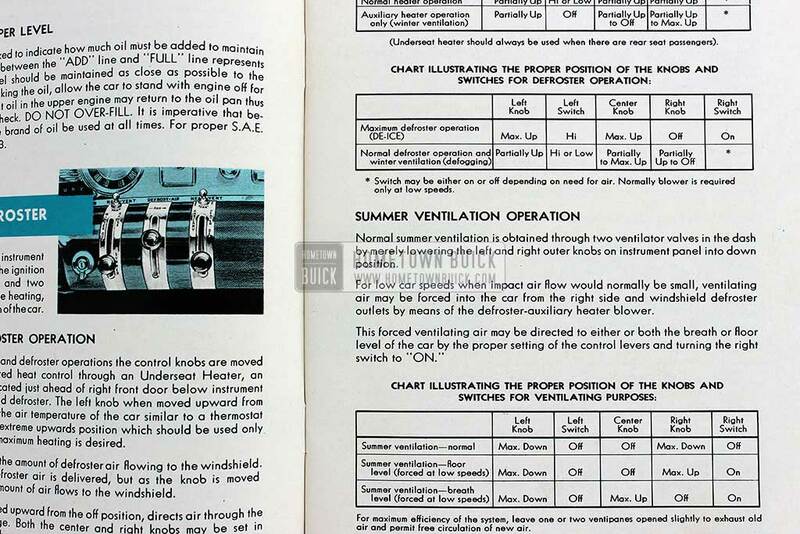 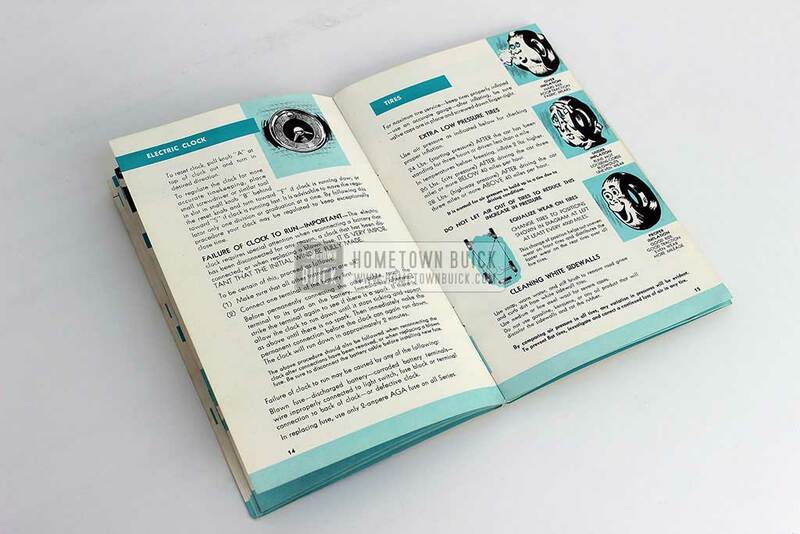 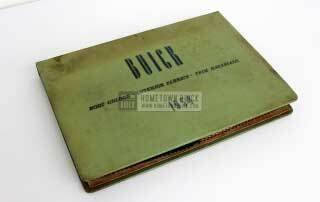 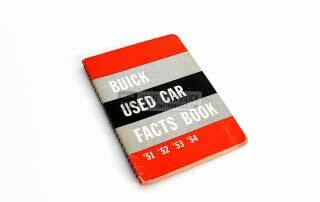 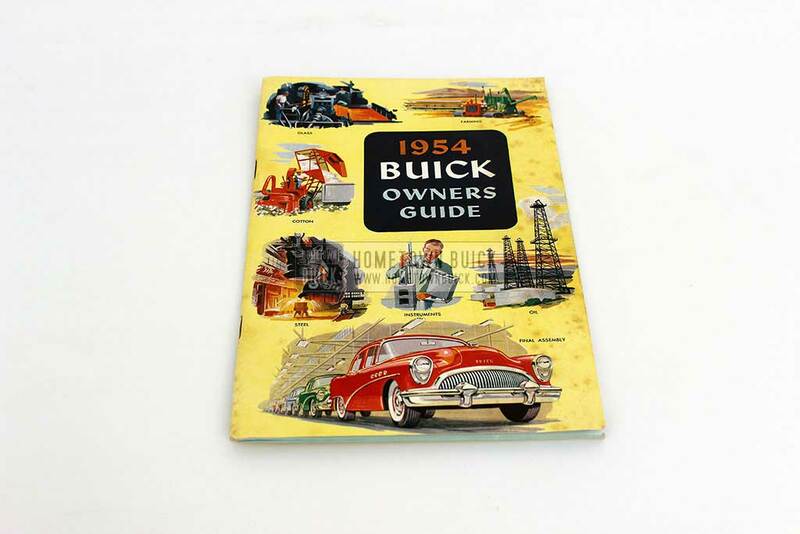 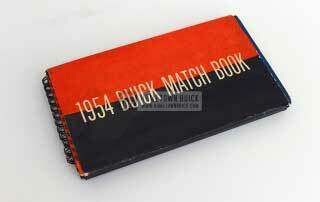 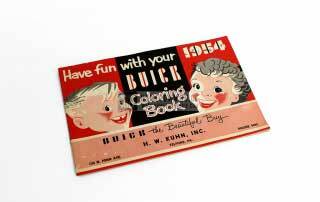 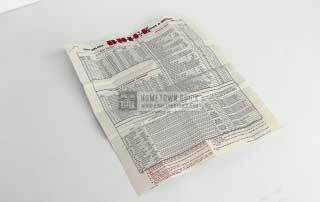 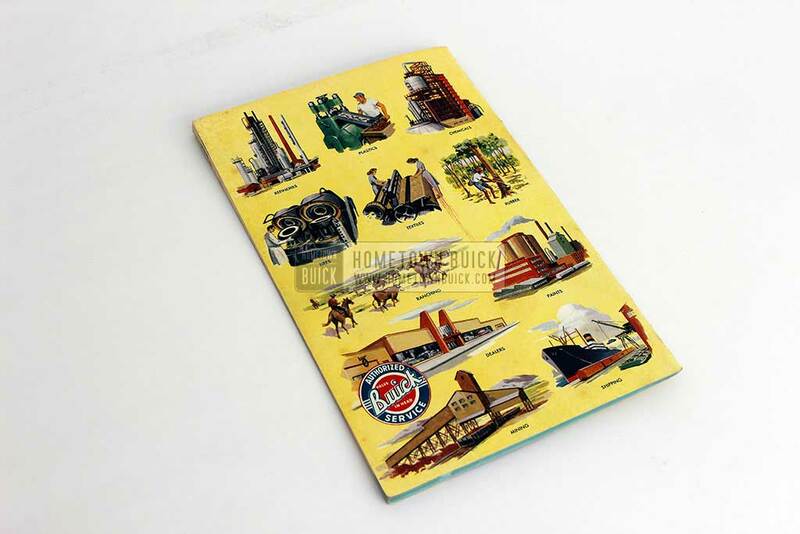 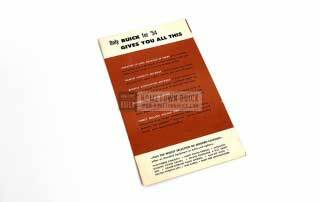 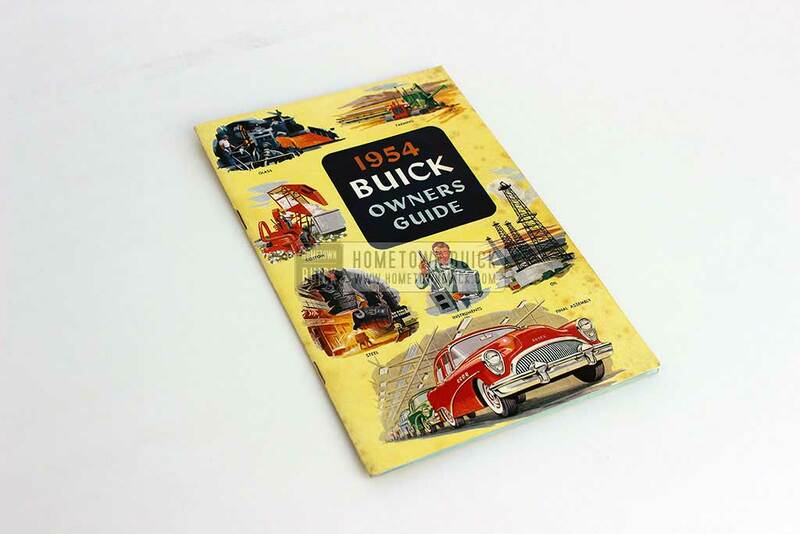 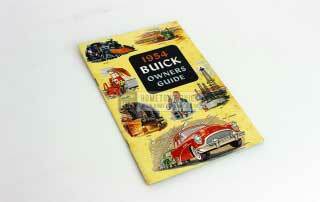 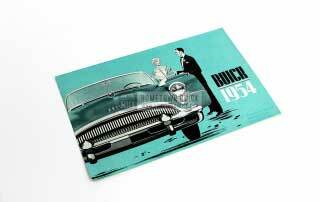 The 1954 Buick Owners Manual is a basic literature item for any 54 Buick owner. 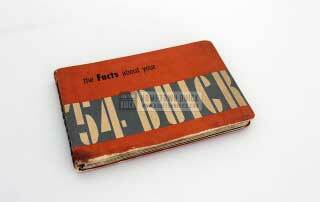 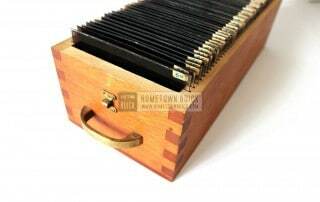 Thats why we’ve digitalized an original book and made the content (text & images) available for everyone.